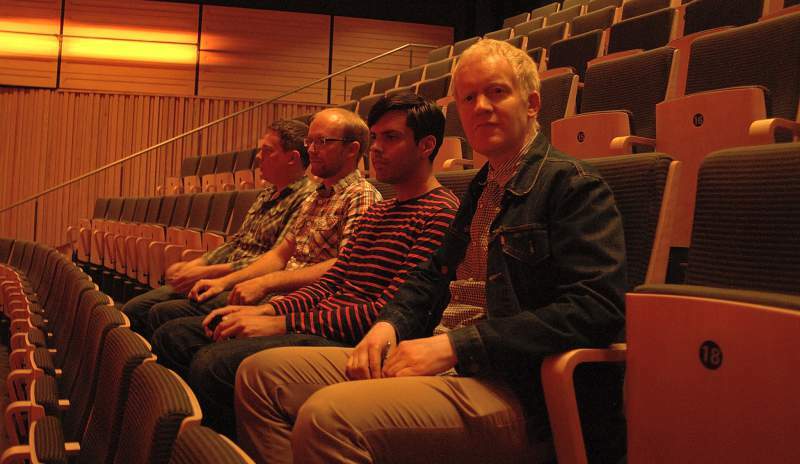 Having previously been a beloved fixture on the circuit – playing with acts like Frightened Rabbit, The Twilight Sad and Lanterns on the Lake amongst others – the last few years has seen Blackflower lay low. This autumn however, the band are gearing up for a return to active duty, with a headline show at Cluny 2 on Saturday 23rd September and a new single Fathoms set for release on Friday 1st October. I got the chance to check in with Paul Fletcher from the band about their hiatus, their resumption and their upcoming plans. Blackflower play Cluny 2 on Saturday 23rd September. Fathoms is released on Friday 1st October.